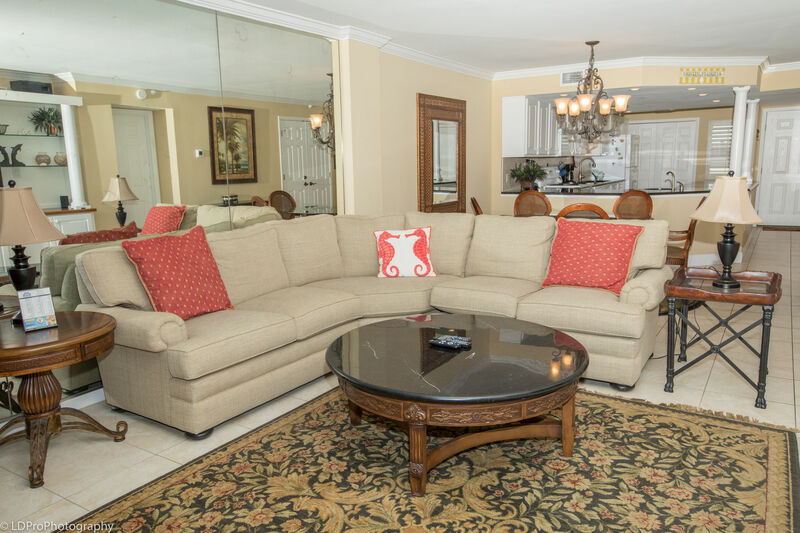 Inlet Reef 610 - Holiday Isle Properties, Inc. 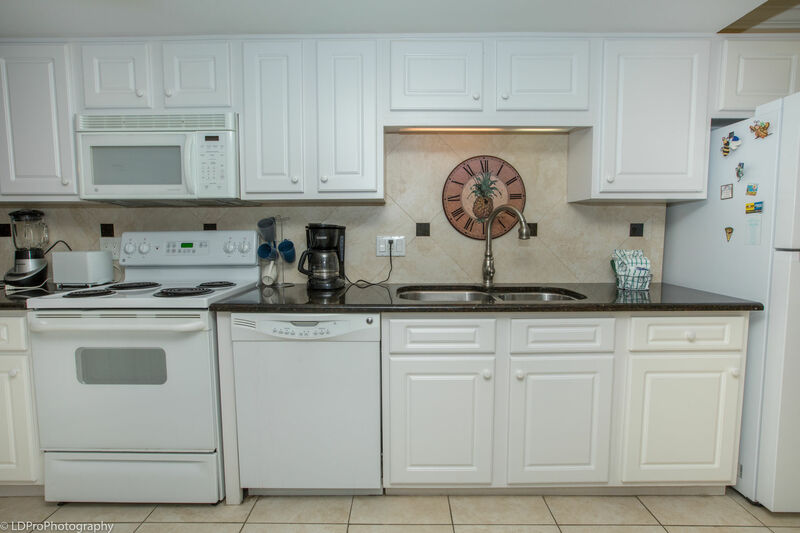 Check out this amazing two bedroom, two bathroom beachside property at Inlet Reef that sleeps four guests, Inlet Reef room 610. 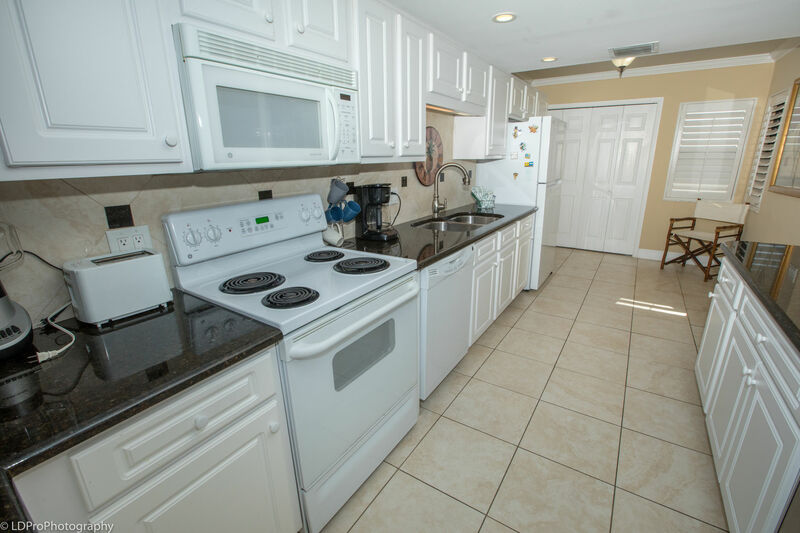 The newly remodeled kitchen has a plethora of granite counter space, two sinks, and all the full size appliances, pots, pans, dishware, and silverware needed to prepare your favorite meal. 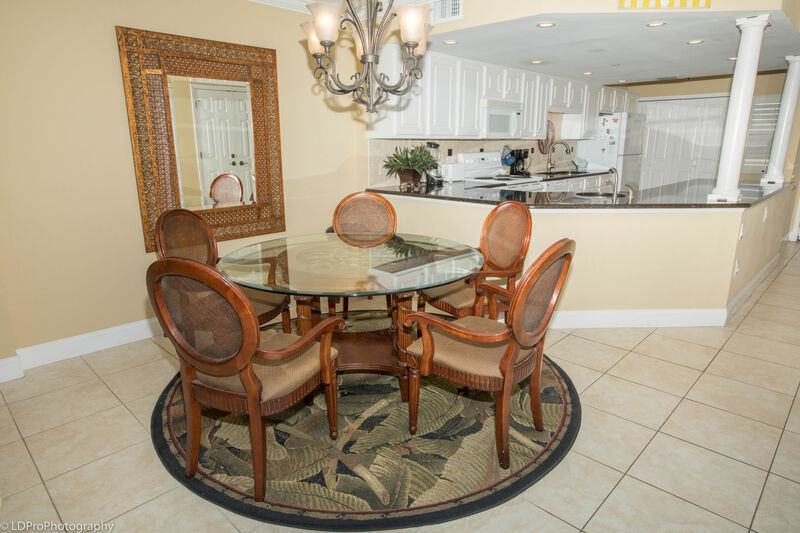 Next to the kitchen is a circular dining table set for four. 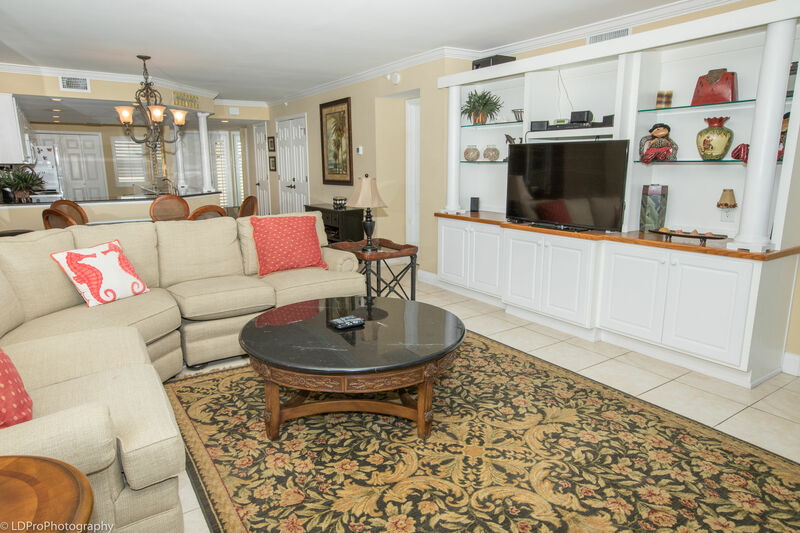 The Living Room has a wraparound couch, a recliner, a plush chair, a TV, and balcony access. 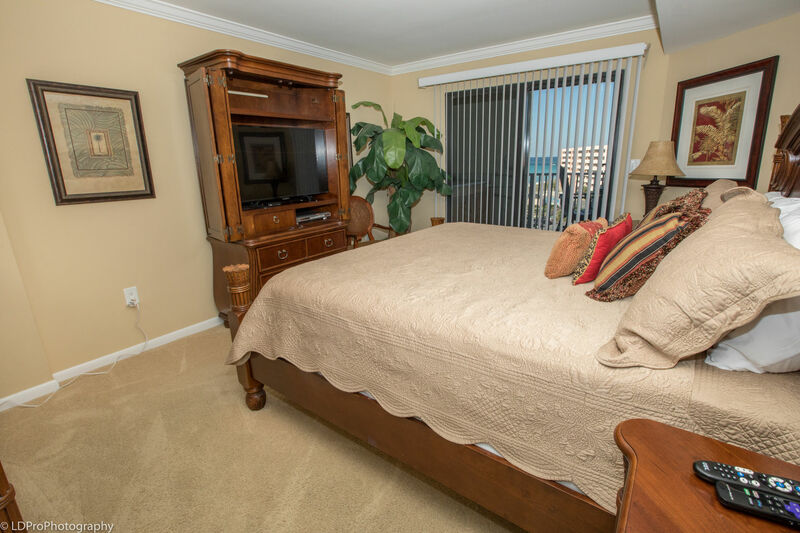 The Master Bedroom has a King bed, a TV, and balcony access. 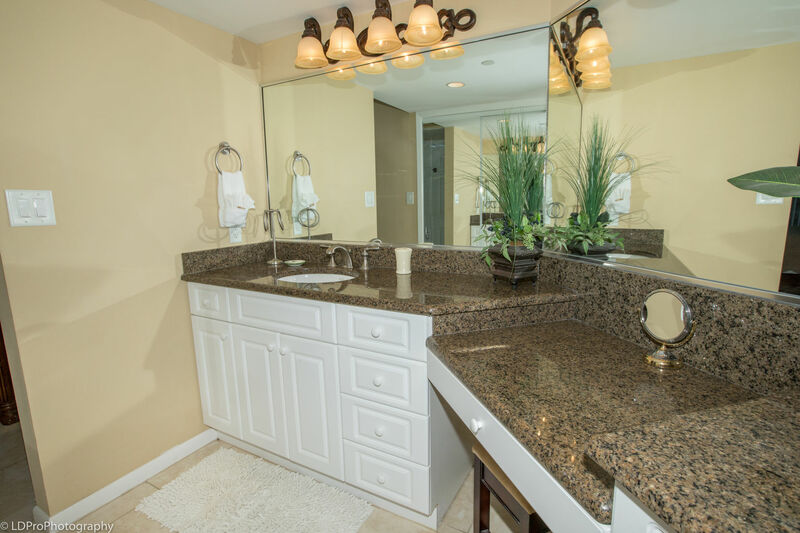 The Master Bathroom has a granite encased makeup area with its own vanity, an additional vanity, and a walk in shower. 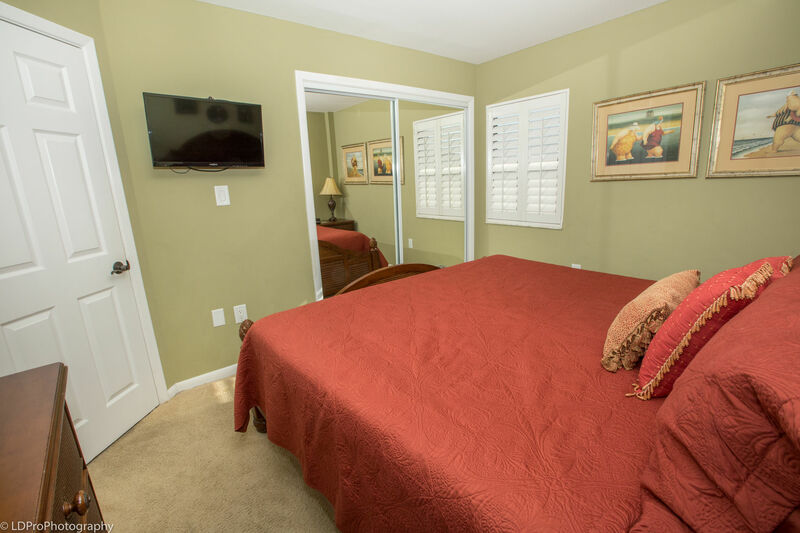 The Guest Bedroom has a King bed and a wall mounted flat screen TV. 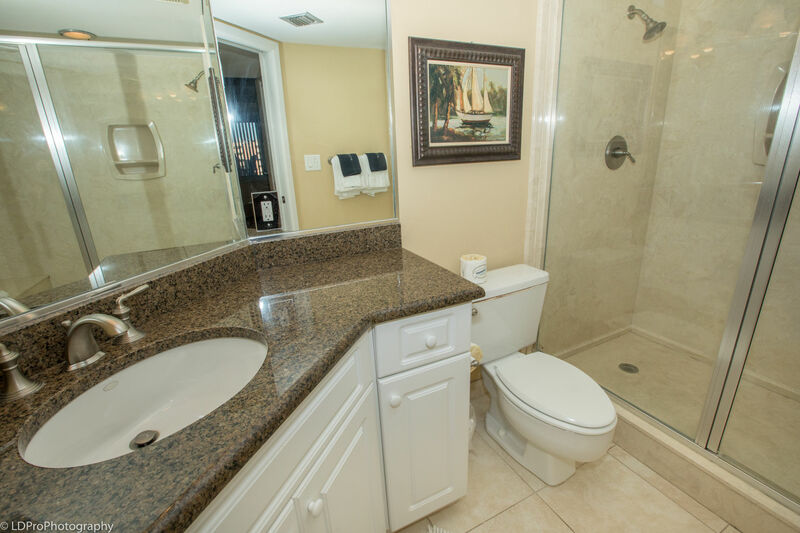 The Guest Bathroom has a granite encased vanity and a bathtub/shower combination. 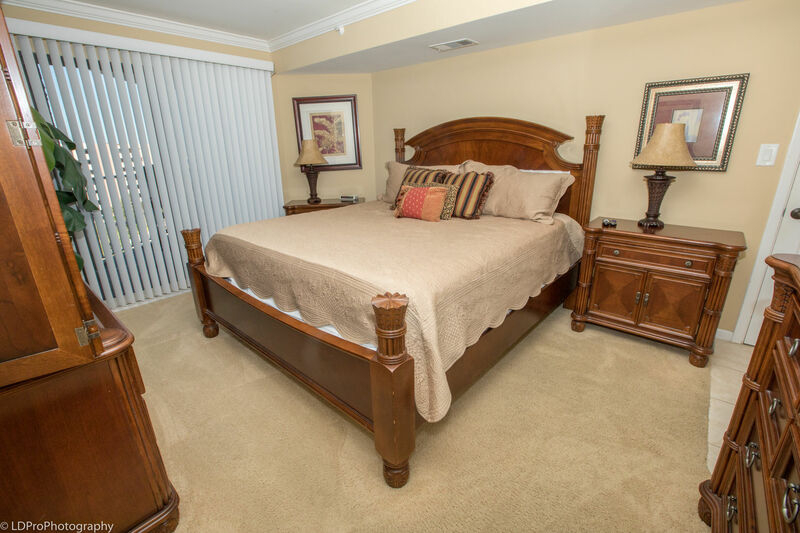 As beautiful as this property is inside, the true beauty lies on the balcony. 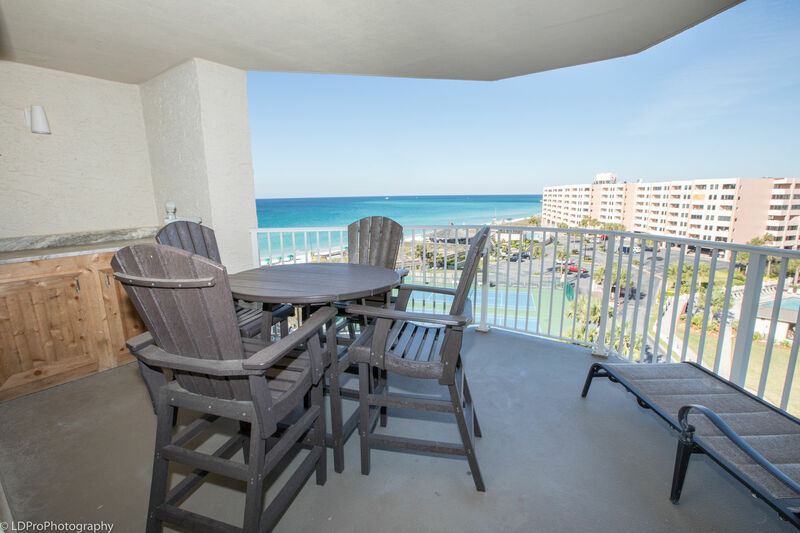 Hexagonal in shape, and complete with a wet bar, an outside dining table, and an outside lounge chair, this large balcony offers unsurpassed views of Destin’s white sandy beach, the emerald green water of the Gulf of Mexico, and Inlet Reef’s pool area. 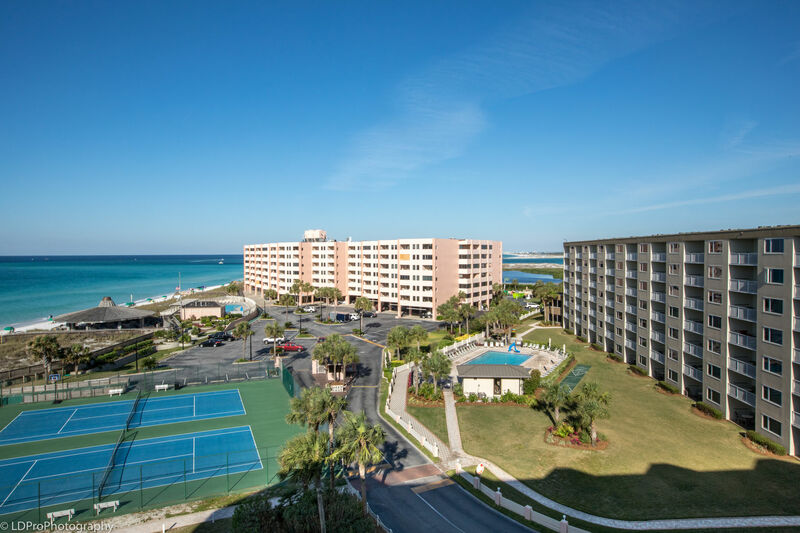 You can also see views of the Destin Harbor, and The East Pass. 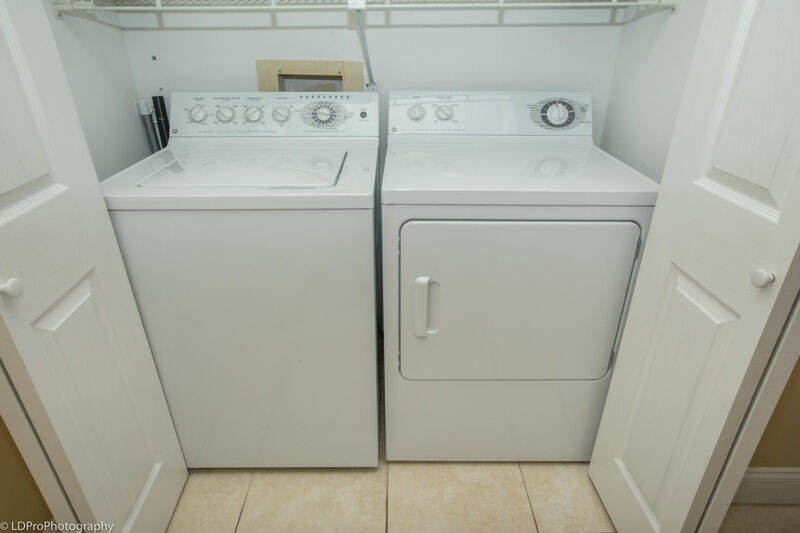 Other amenities include complimentary beach service while in season, complimentary Wi-Fi internet access, and a full size washer and dryer in the condo. 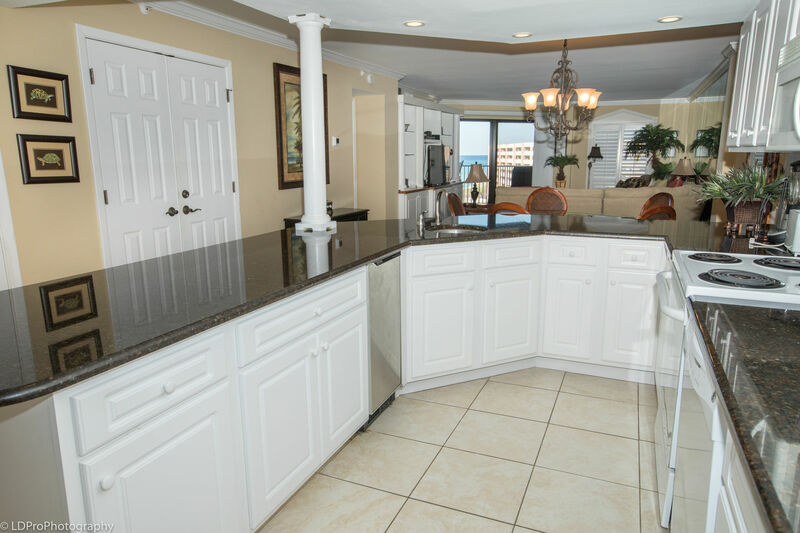 Perfect inside and out, this property has to be seen to be believed, so go ahead and book 610 and let your perfect Destin vacation begin! 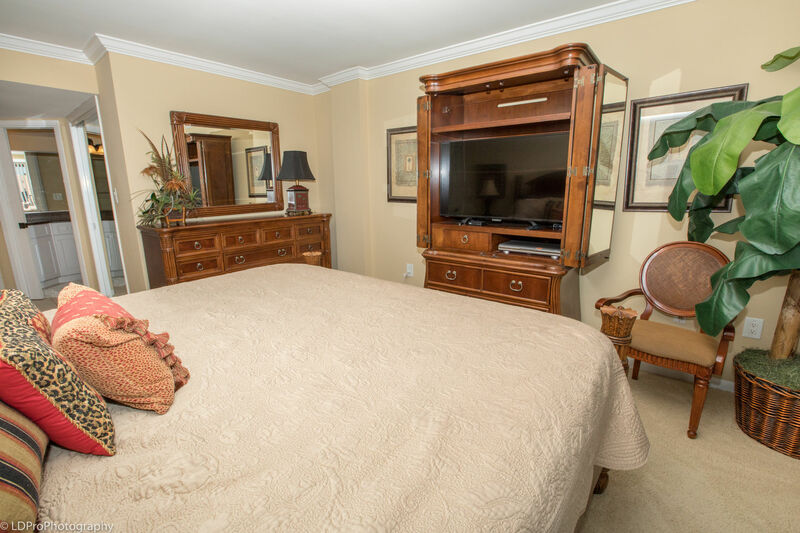 We had a fantastic stay. Our kids absolutely loved the pool and hot tub. I would absolutely come back. 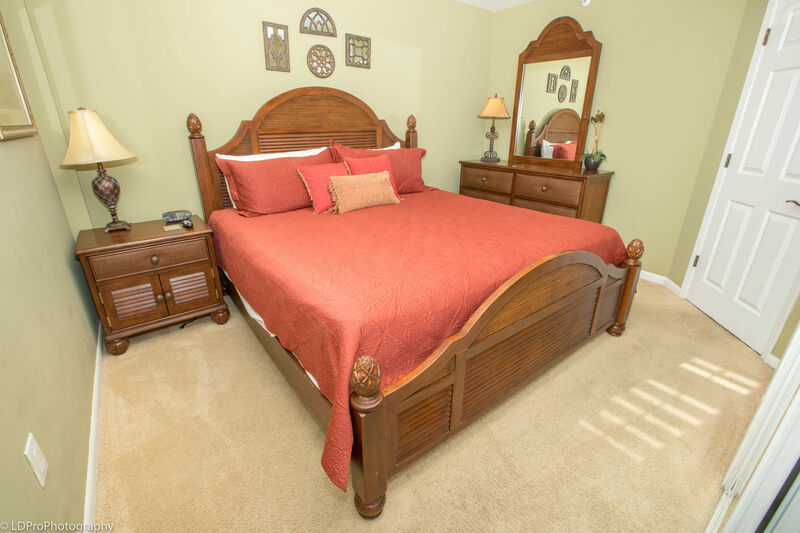 I had a wonderful stay! 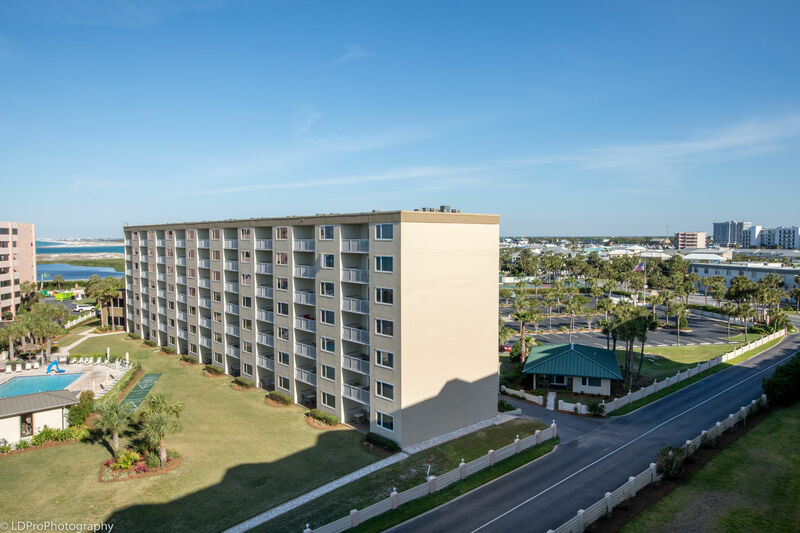 I've rented at inlet Reef for 18 years. 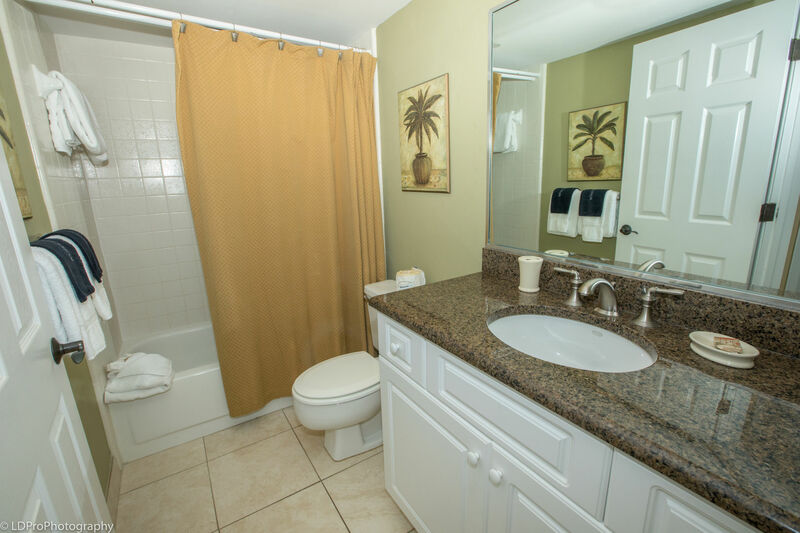 The new improvements are great as well as the staff! I will be back again next April! 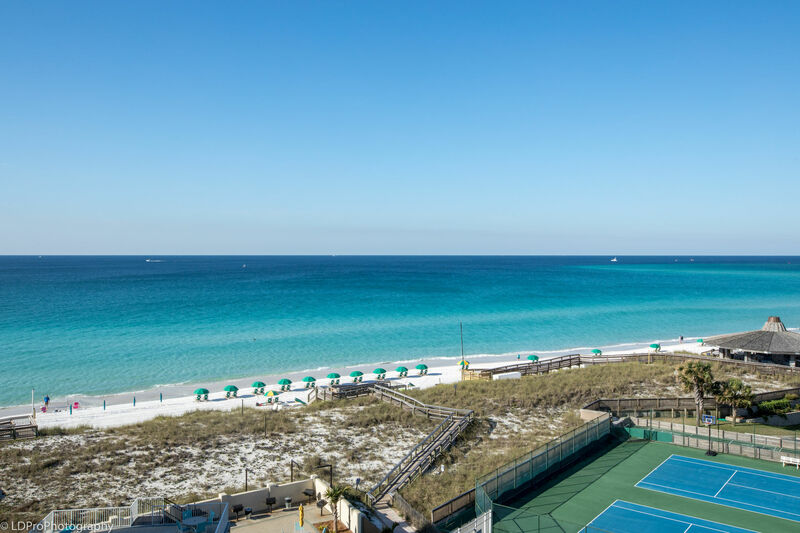 If you're looking for the best way to enjoy your trip to Destin, look no further than this condo! 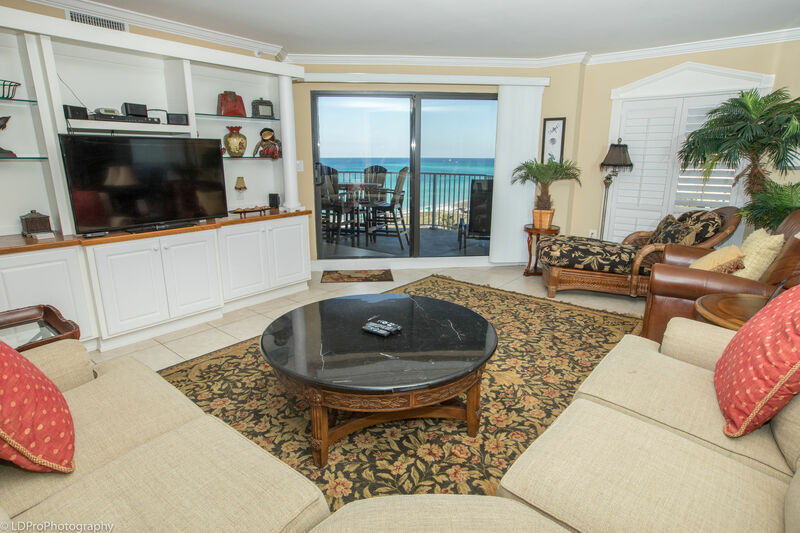 Our group of friends enjoyed beautiful ocean and pool views from the condo's sixth floor balcony (but don't worry about having to climb--it's very close to the elevator!). 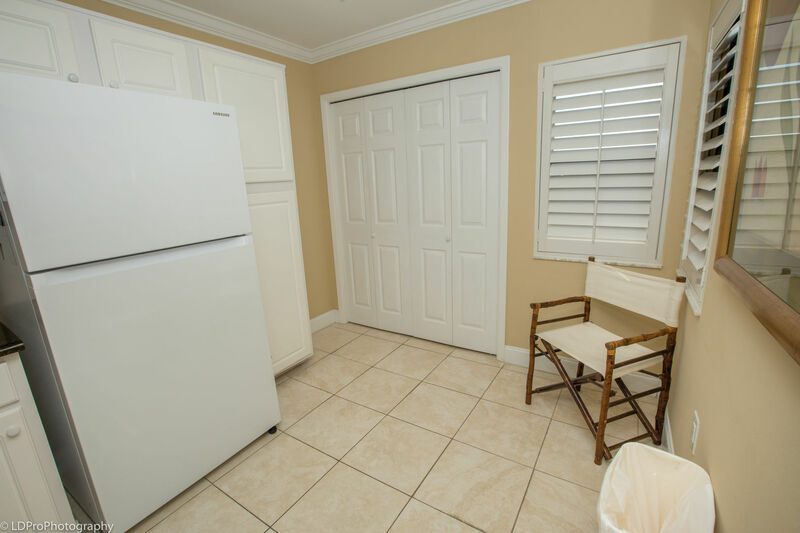 We also really appreciated the amenities the condo had to offer--plenty of living room furniture for lounging, a huge ice-maker, and blender for those pina coladas! 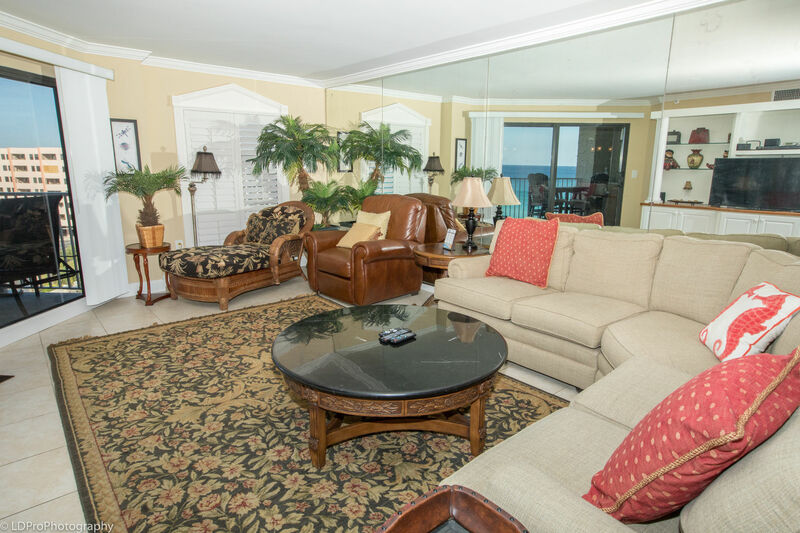 The balcony is furnished with a table and chairs--perfect for a casual breakfast or afternoon cocktails. 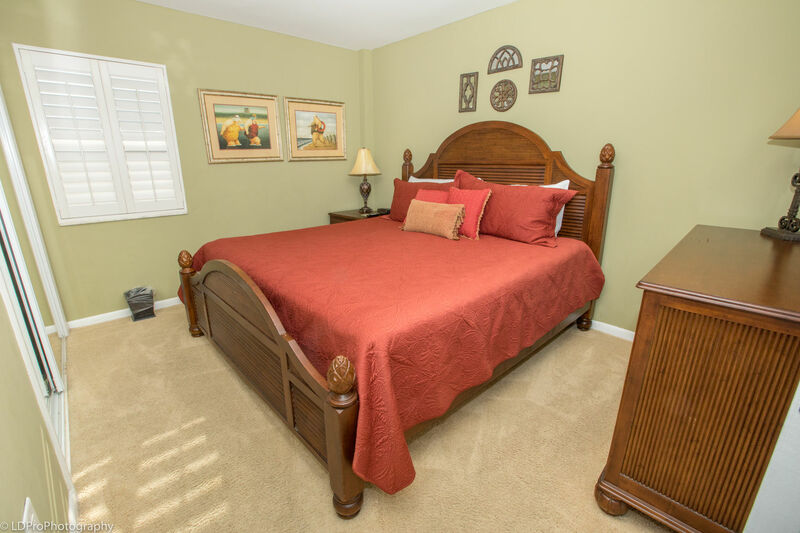 An amazing place to stay! 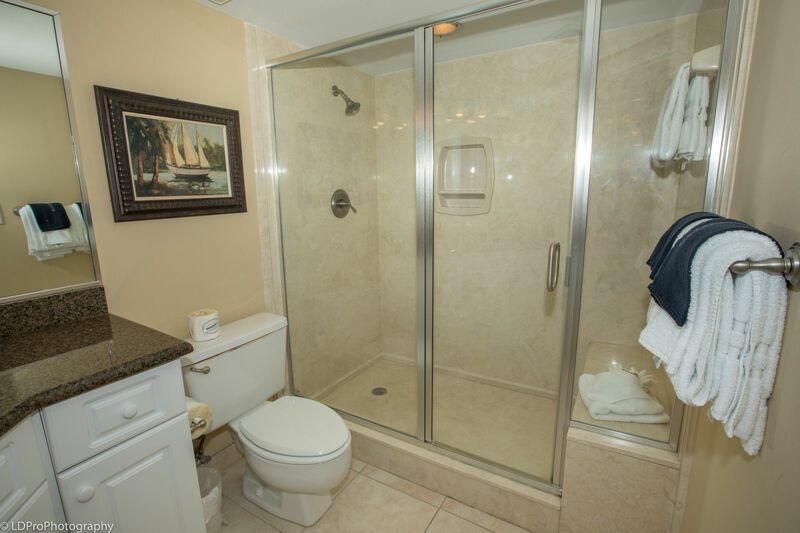 Our stay was awesome and the condo was beyond all expectations. We will be back!